Funky T-shirts, favourite tunes, the best place to eat, and fab family events – we’ve got Dad’s Day covered. Whether you are saying thanks to Dad, Mum or Nan – there is something for everyone in our top 5 gift guide. 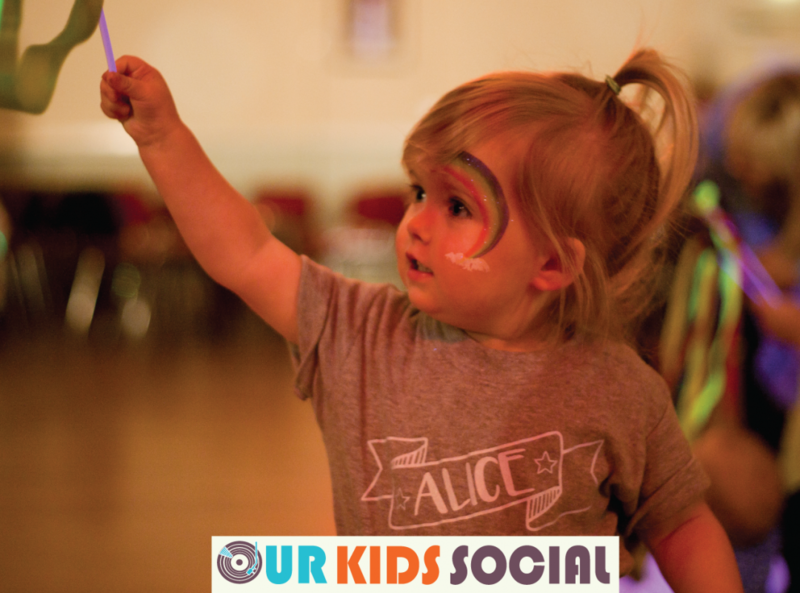 Ahead of our wonderful winter pop-up at Z-arts this December, we got the low-down from Rachel who went to see Drag Queen Story Time in Bristol with her lovely daughter Grace and husband Jack – Hi I’m Rachel, I’m a stay at home mum to Grace who is 18 months old. Last year we moved… Continue reading DQST – The Review! An OKS birthday celebration full of creativity, laughter and dancing? No problem!